You are just a few steps away from being free from the administrative shackles that keep you from focusing on growing your business. You are the President and CEO of your business. You understand the importance of maximizing your most valuable asset, your TIME. How much money can your business make in an hour? $100 per hour? $200? Even more? 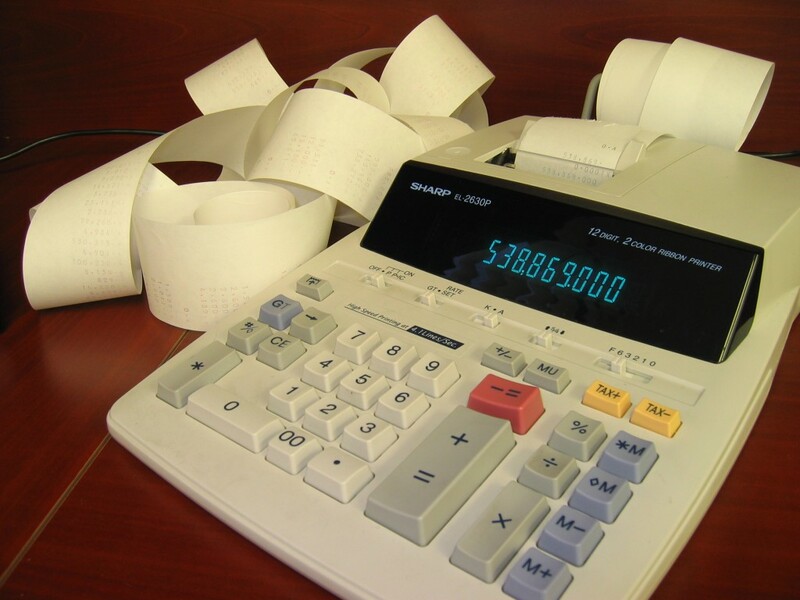 Why would you pay yourself up to $200 per hour to do your own bookkeeping? As an entrepreneur, you’re already aware that your time is best spent on focusing on the core of your business—serving your clients. You want to achieve the best use of your valuable time. Of course you want to delegate tasks that don’t contribute to your bottom line. Whether your company provides services, such as an inspector, consultant, personal chef, or an engineer, you are not in the business of bookkeeping. That’s why we can help. When you work with Bonafide Accounting Services, we take care of the books so you don’t have to. We customize our services to meet your unique business needs. We want your business to succeed. To identify new opportunities, you need a method to measure your business performance. It starts with keeping accurate and timely records, along with knowing where your money is going.